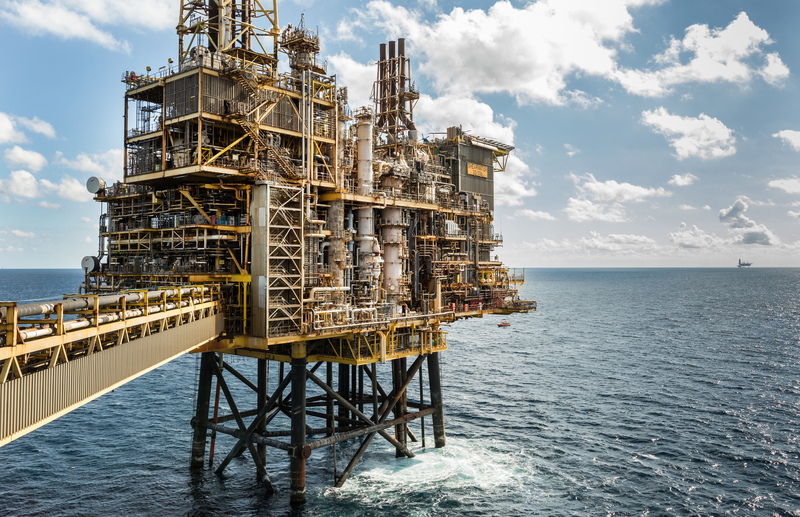 Oil prices settling in a sweet spot of $60-70 per barrel would give North Sea firms more confidence to kick on with investment plans, industry experts have said. They stressed the recent Brent crude slump did not threaten the sector’s recovery as firms now calculate budgets based on lower price assumptions. Costs cuts and efficiency gains during the downturn have made industry more resilient. Derek Leith, oil tax expert at EY, is sure bosses would not have banked on Brent staying at $85 – a four year high reached in early October. Many observers believe a $55-65 range would support development plans, though most producers would favour a stable $70, he said. Martin Findlay, of KPMG, said decision-making on projects would always be informed by medium or longer-term price forecasts. 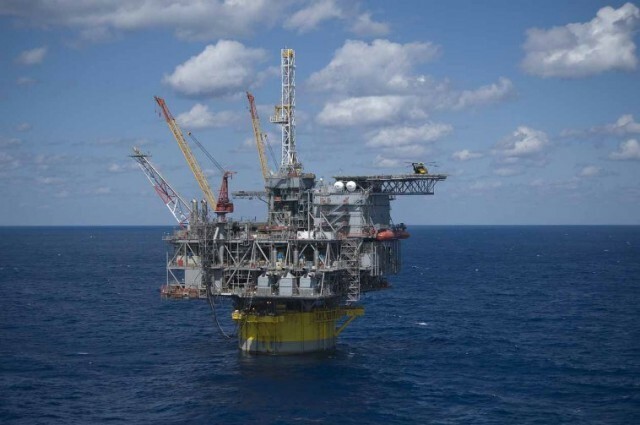 He said recent technological advances have reduced North Sea lifting costs and made projects viable at current prices. Kevin Swann, research analyst at energy consultancy Wood Mackenzie (Woodmac), reckons a window of $60-70 would be “comfortable”. Mr Swann said a lot of projects were being sanctioned globally at a breakeven oil price of $35 per barrel. Prices nearer $40 or $50 would put projects in the “risk zone”, he said. 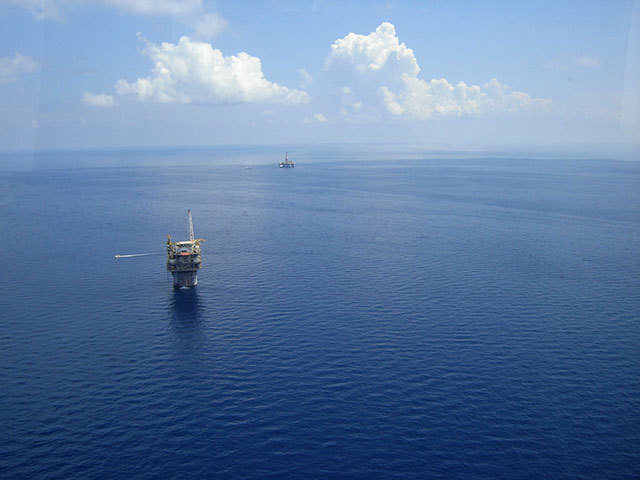 Paul de Leeuw, director at Robert Gordon University’s Oil and Gas Institute, said the UK Continental Shelf (UKCS) remained highly exposed to price movements. 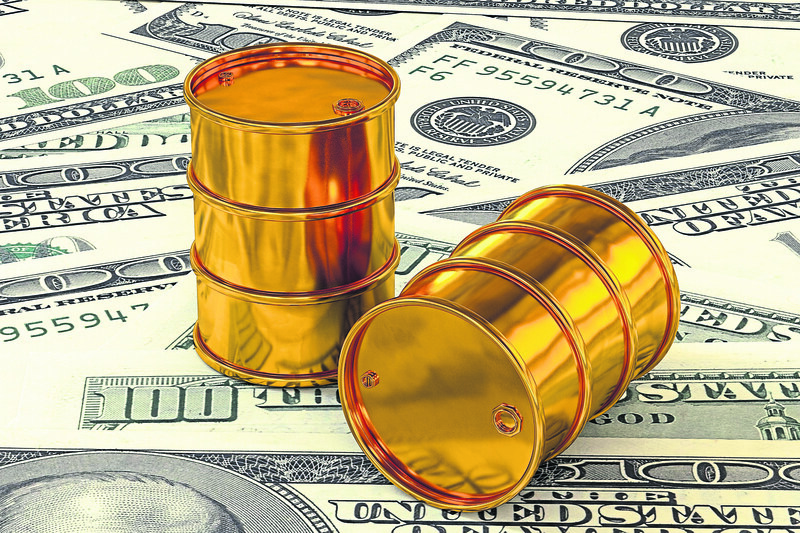 “Every $1 per barrel change in 2019 is roughly equivalent to £275m in revenue,” said Mr de Leeuw. Prolonged volatility could have longer-term implications as companies would need to be “more thoughtful about managing cash, assessing investment choices and about reducing risks”, he said. But he said the impact of the recent price shift would be “modest” in the near term, as most of the work slated for 2019 is already under way, or has been contracted. Neil McCulloch, an executive at Spirit Energy, said oil price turbulence was par for the course. 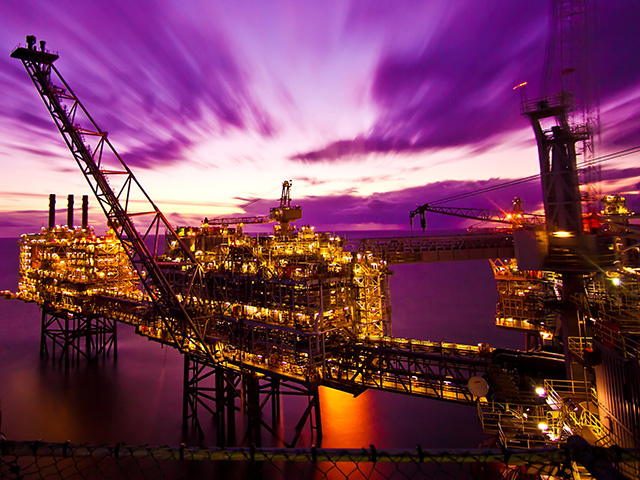 Improvements in efficiency and lifting costs since the downturn have raised the UKCS in the “merit order” of “upstream investment destinations”, Mr McCulloch said. He added that activity levels were increasing at a “sensible pace”, with more work likely to materialise from 2020 onwards. EY’s Mr Leith said energy service companies were more likely suffer at the hands of oil price reductions. “Suppliers would have seen $85 oil as offering the potential for a recovery in pricing and hence some margin improvement,” he said.